The Business, Innovation and Skills group are focussed on improving employment and training opportunities in Cirencester by creating working partnerships, networks & events. 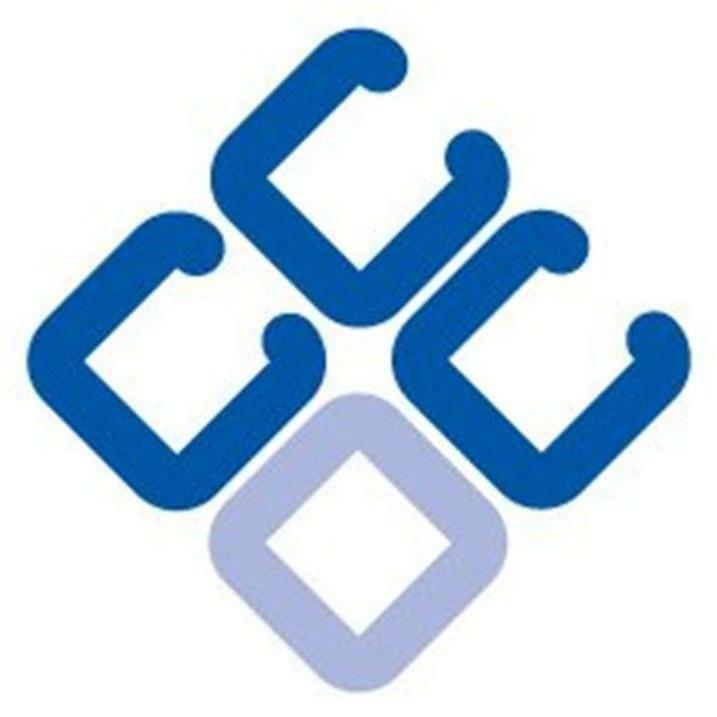 The activities of the Business, Innovation and Skills group have been designed to improve employment opportunities in Cirencester by creating working partnerships, networks and events, to support the creation of new business, drive business engagement with community events, and provide access to business opportunities for the whole community. Enterprise and Innovation partnerships will encourage and develop entrepreneurial skills, business capabilities and ultimately develop job growth in and around the town. 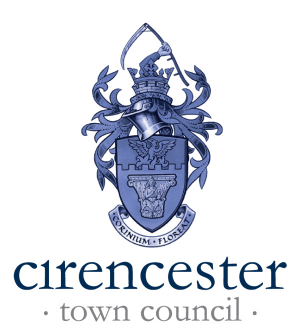 Cirencester Community Development Trust also has strong links with Cirencester Chamber of Commerce. In 2019 we will continue to focus on working in partnership with the Royal Agricultural University and Gloucestershire Enterprise Partnership to create an Innovation and Enterprise Hub in Cirencester. The new Growth Hub in Cirencester will strengthen the Gloucestershire business community by providing innovative business support. Nestled in the capital of the beautiful Cotswolds and placed in between the Royal Agricultural University and Cirencester College, the Cirencester Growth Hub is the perfect place to work and meet like-minded professionals in a relaxed atmosphere surrounded by green spaces. Whether you are a “one-man-band” or part of a corporate team, the Growth Hub is the place for you. If you are looking for a private room to meet with your clients, team or partners, They offer 3 meeting rooms that can comfortably accommodate 8 to 14 people. All 3 rooms are bright, airy and modern, have smart screens, free wifi and tea/coffee. The Growth Hub will help to grow the Gloucestershire economy by assisting local businesses of all sizes and from all sectors to accelerate their growth and exploit their full potential. The Growth Hub will also build on the RAU’s existing areas of expertise by supporting businesses working in agri-technology or based in rural environments across the county. The Cirencester Growth Hub is run by an in-house team of Business Navigators that can help you in your journey to business growth. There support is funded by Gloucestershire Local Enterprise Partnership (GFirst LEP) and the European Regional Development Fund (ERDF). Promoting entrepreneurship and innovation in the area, the Growth Hub will provide personalised support to businesses of all types in the region, from pre-start through to existing companies and organisations looking to grow. It will deliver business development, business support networks, strategy and advisory services, business information and enterprise support. Upon registering on their website, one of the Business Navigators will check your eligibility and suitability across a range of support options and will offer bespoke support to your business provided that it shows moderate growth and high growth respectively. Business support can be accessed remotely via the website, via telephone, or in-person whether at your place of work or at The Growth Hub. The Growth Hub forms part of an expanding network of Growth Hubs in strategic locations across the county of Gloucestershire. Created by GFirst LEP, this network will enable enhanced business support services to be delivered at a range of venues to ensure that physical location is not a barrier for businesses to get the support they need. 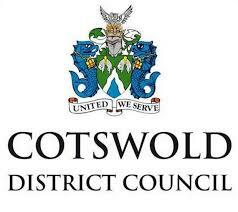 The Growth Hub in Cirencester has been supported by a wide-ranging group of partners including; Cotswold District Council, Cirencester Town Council, Cirencester Chamber of Commerce, Cirencester Community Development Trust and Cirencester College. We're excited to be 1 of the first towns to sign up to the Find Locally App. A free IOS or Android download, available from Google Play and Apple’s App Store, enabling businesses within the town to tell the community all they need to know, as well as rapidly connect their customers with offers and their social footprint too. For locals, or visitors to a town, one thing is for sure, businesses within that town want to connect with their customer community. They want to tell their customers (new and old) what they do, where they are, how to find them, and especially… they want to be sure that as many customers as possible know when they’ve got news. Promoting entrepreneurship, innovation and business growth in the area, the Cirencester Growth Hub will provide support to businesses of all types in the region, from pre-start through to existing companies and organisations looking to grow. There is co-working and office spaces, meeting rooms, casual membership access, access to business advice and workshops, and free wifi, tea and coffee. You will be able to access support from Business Navigators on-site in Cirencester, and other services throughout The Growth Hub network.